Mercedes-Benz, the world’s famous luxury cars brand is all set to topple its arch rival BMW to take the lead as a luxury car maker soon. Mercedes-Benz lost its position to BMW in 2005 as the number one luxury car maker in the world and since then it has remained behind. The situation is soon going to change though as Mercedes-Benz have made some need of the hour changes to its luxury cars development strategy, worked on the fast delivery of its vehicles and bettered its overall standards to take a clear lead over other luxury car makers. Mercedes-Benz has been producing best luxury cars for a while now and ruled this specific category of cars for years before BMW took over it in 2005. Even Volkswagen’s premium Audi AG class cars leapfrogged Mercedes-Benz and pushed it to third place. But after a gap of 15 years, Mercedes-Benz is now all set to reclaim its luxury cars king status. 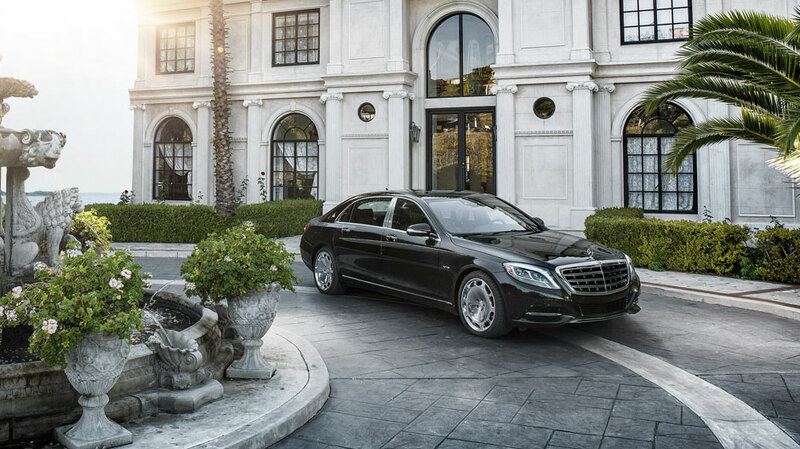 All these factors have played a part in ensuring that Mercedes-Benz remains on top of its completion in luxury cars and regains its status as the leader of luxury cars. The delivery of vehicles by Mercedes-Benz jumped to 12% thanks to its sports utility and GLC models. It is actually double the pace of BMW vehicles in the same period. Mercedes-Benz has taken a convincing lead over BMW this year with delivering 69,100 more vehicles than BMW in the same period of time. The major reason why BMW has suffered is because it was held back by the revamping of its 5-Series. The rolling out vehicles took time which helped Mercedes-Benz take a significant lead. Even the highly anticipated X3 SUV of BMW will be rolled out so late next year that it will be hard for it to build any competition with Mercedes-Benz. The stage is set for Mercedes-Benz to take the number one spot among luxury car brands and stay there for quite some time. Click here for 4 Affordable Luxury Cars with the Amazing Interior.